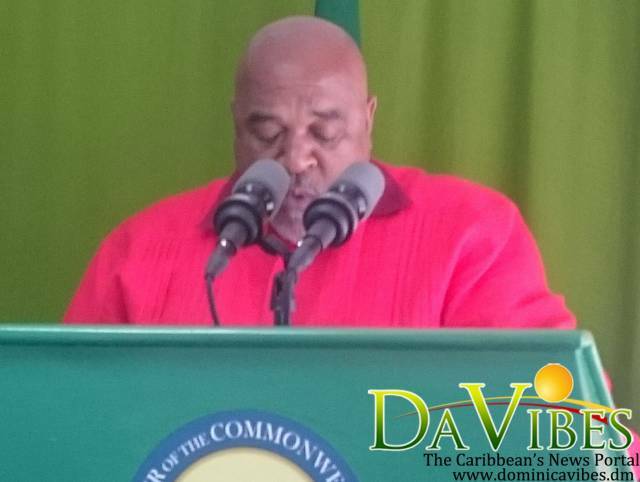 Minister of Agriculture, Food and Fisheries, Honorable Reginald Austrie, stated since the devastation of Hurricane Maria, the Ministry has been taking steps toward recovery of the agricultural sector. This was said at a press conference with the Ministry of Agriculture, Food and Fisheries. He stated that resilience in the sector is one of the main mandates of the Ministry. Austrie went on to say the sector is facing issues with nutrient security and health as an aspect of producing foods. As a result, the Minister confirmed that the World Bank Project seeks to assist registered farmers and to improve the agricultural sector. At the conference Austrie also said that the Ministry’s complex is seeking to guarantee proper foods suitable for eating here and aboard in order to promote a healthy living and In doing so he plans to ensure that proper fishing methods are being followed. The World Bank development project is said to begin later this year.